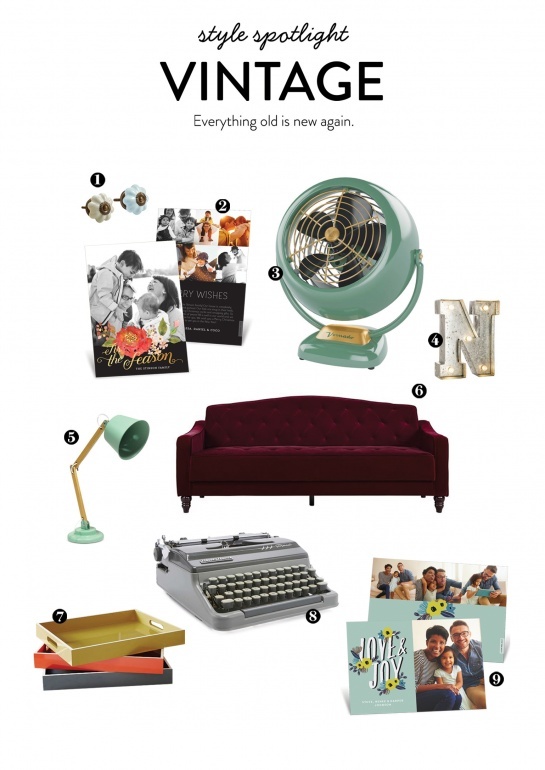 Inside Design shares the latest trends and ideas from our fabulous Design Team! 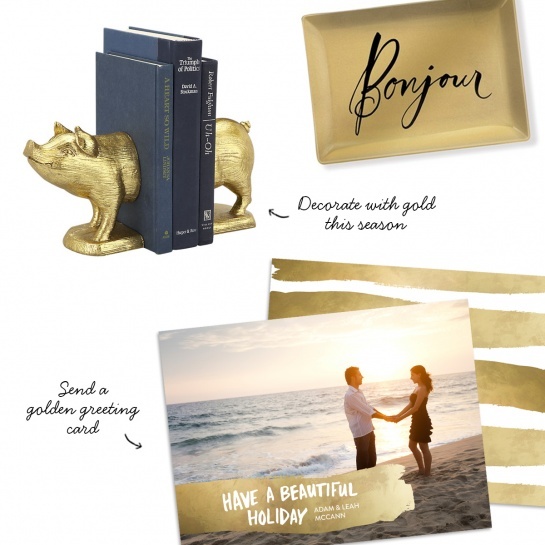 This season screams for a dash of glamour, so we had to incorporate gold accents in our 2015 holiday card collection. Dressed up or down, the classic metallic adds warmth and instant sophistication to any look. 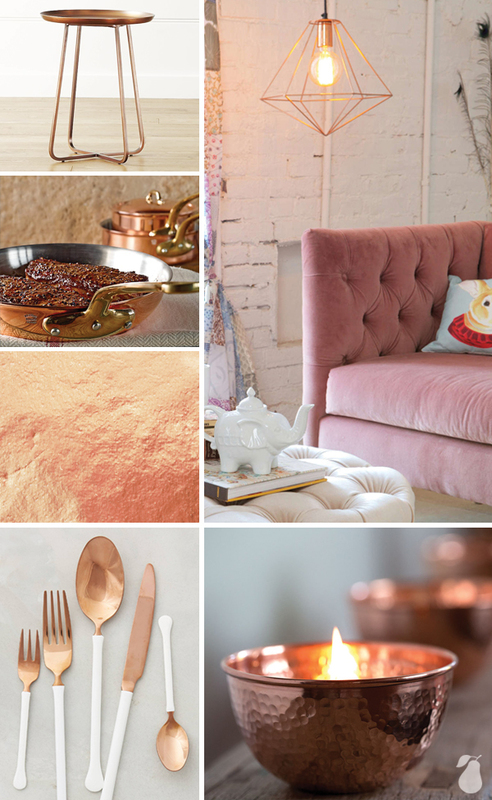 Who would have thought a material made in pre-historic times would become one of our favorite 2015 design trends? 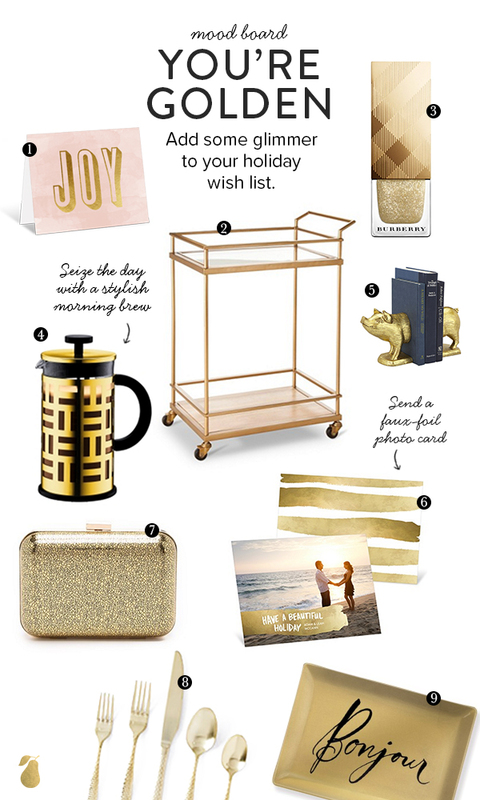 But to our surprise, we’ve seen copper pop-up in many homes and products. The best part about copper is that it can add that perfect accent to any style of room – from rustic to modern. “It’s modern and warm yet has more of a casual feel than gold,” says Angela, our director of product development. One product we’ve spotted and just can’t get enough of is this Penelope Accent Table from Crate & Barrel. 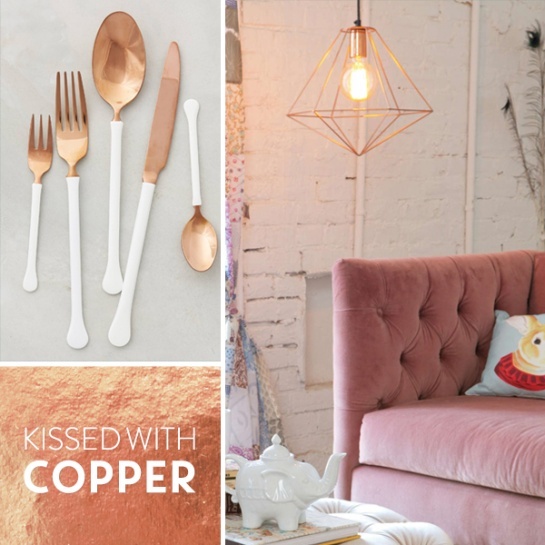 We love the simple design, and its warm copper glow adds an interesting contrast to any room. 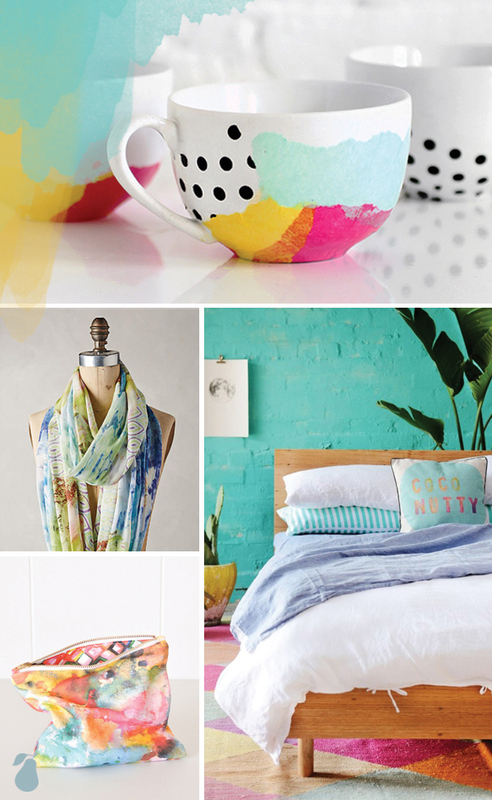 Why do we love this design trend? It’s perfect for the summer. This time of year, it’s all about beaches, pools and lakes—refreshing drinks, cool breezes, and summer vacations making memories out on the water. Taking those splashes and combining them with bright colors makes this trend a summer-time favorite. This summer it’s all about the dips! 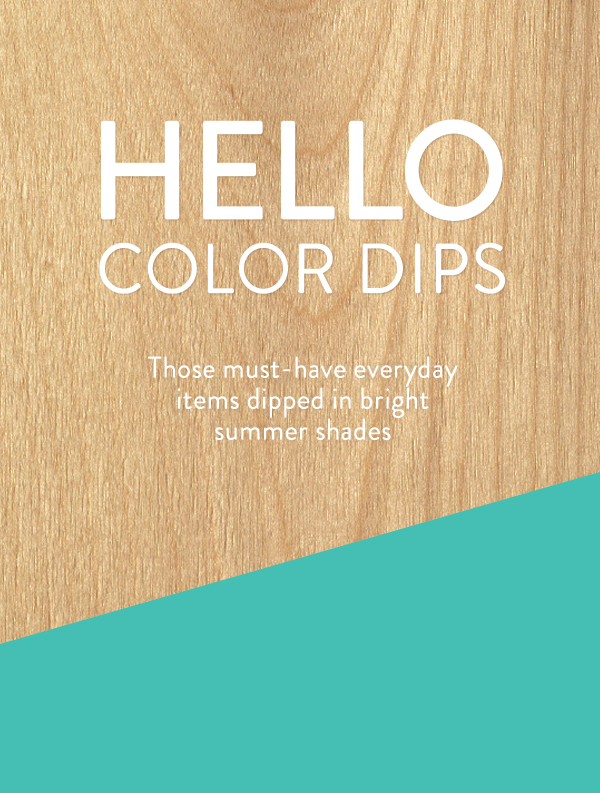 Not delicious chip dips, or taking a dip in the pool, but, instead, colored paint dips! 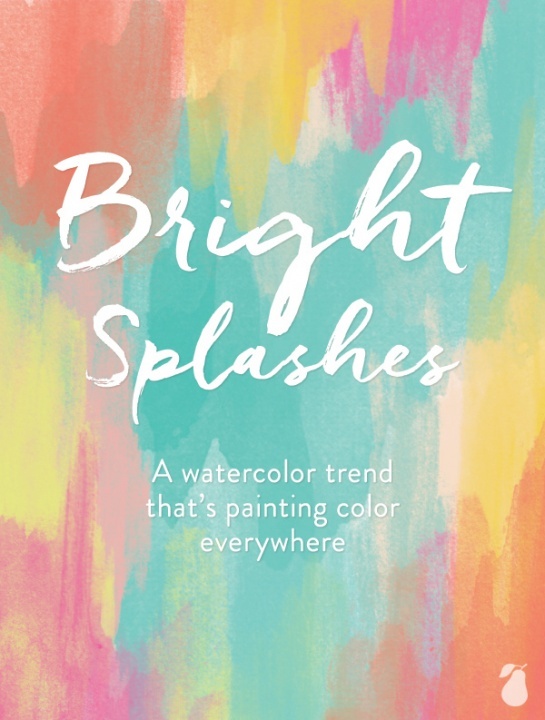 Yellows, blues, oranges and pink paints add that color pop you need to make your summer a little brighter. One of our favorite 2015 design trends, this look has a beautiful modern-feel, giving any room or accessory a little geometric twist. “The dips are so fresh! I’ve discovered literally everything I own is now a potential DIY project,” Says Angela Ferrara, Director of Product Development. 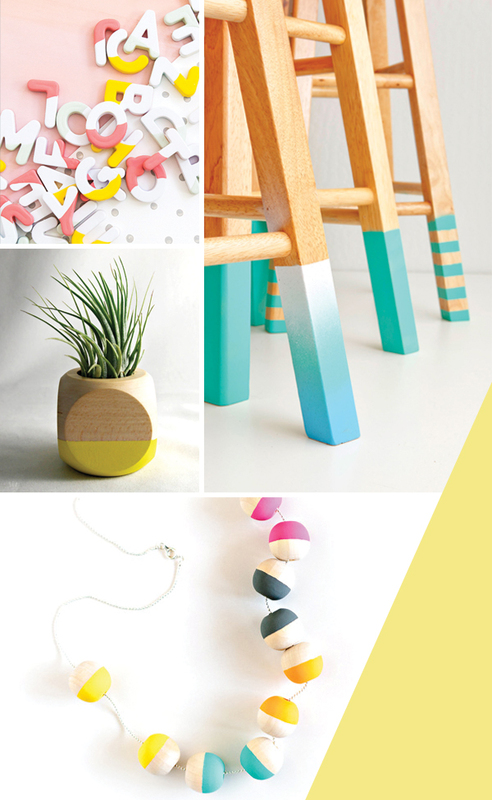 Just for you, we’ve scouted the most beautiful DIY ideas and products that will add a little color to your summer.